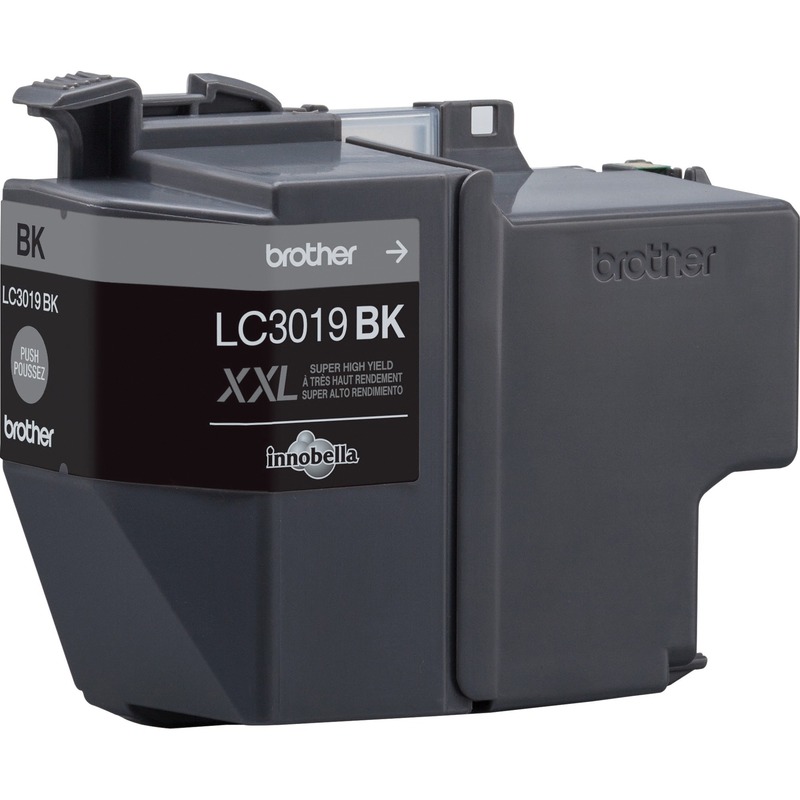 Brother Innobella LC3019BK Original Ink Cartridge - Inkjet - Super High Yield - 3000 Pages - Black | Om Enterprise Inc.
Super high-yield ink cartridge features Innobella ink technology for print longevity, richer colors and sharper images in your Brother MFC-J5330DW, MFC-J6530DW and MFC-J6930DW. Innobella ink is fade-resistant and color-fast to deliver high-quality images that stay vivid for years. All Brother Genuine printer supplies are designed as part of an entire intelligent printing system. Cartridge yields approximately 3,000 pages.